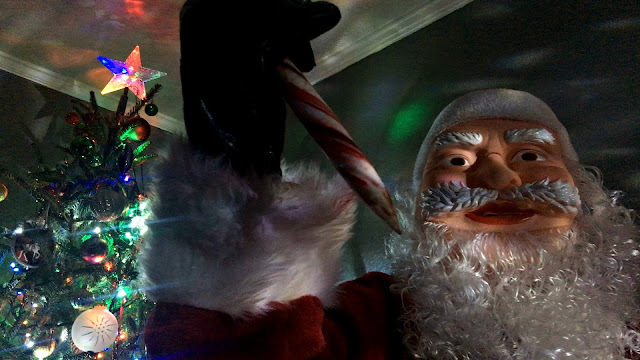 As we head closer to the holiday season we can expect to see a few Christmas based horror films heading our way. One in particular is called DEAD BY CHRISTMAS produced by Art Arutyunyan. Writer/Director Armand Petri hopes to capture the joy and nostalgia that comes with the Holiday season with the upcoming release of his new horror feature film DEAD BY CHRISTMAS. “DEAD BY CHRISTMAS is a dark, sometimes melancholic but extremely satisfying horror film.” Says Petri, who shot the film on location in Louisiana. Reunited for the holidays, a group of friends raised together in a Southern orphanage are stalked by a dark figure from Christmas Pasts. 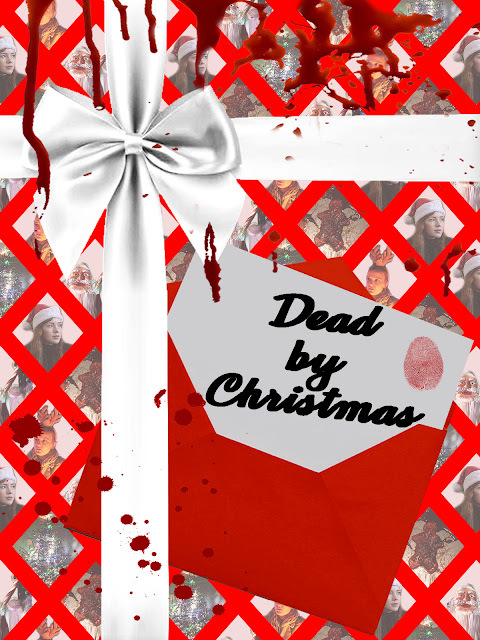 Below is the official poster and trailer for DEAD BY CHRISTMAS. The feature-length slasher comes to audiences worldwide via genre distributor Reel Nightmare Films on Video On Demand on 2nd October 2018 in the US & the UK.